Cavewood Productions. 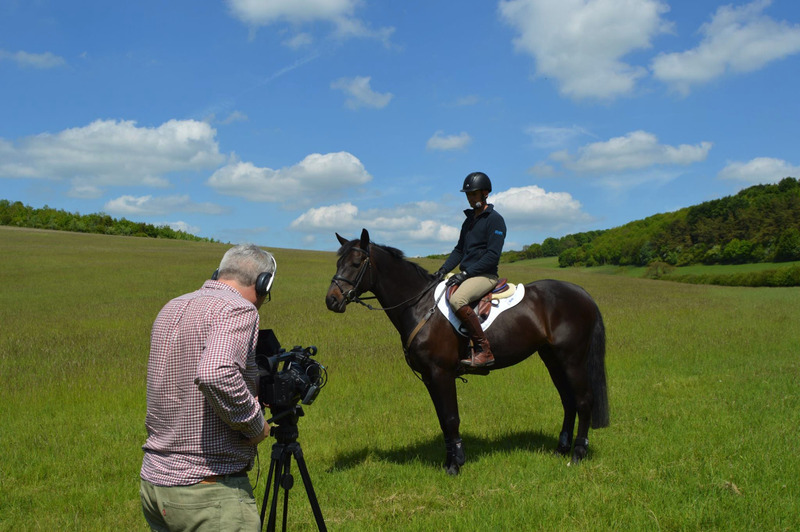 Specialists in Equestrian Video. Services include Video Production, Video Editing, Video Filming. Based in Hull, Leeds, York, Yorkshire. two profiles were found for Cavewoodproductions.co.uk in social networks. Among other social networks the website is represented in Facebook and Twitter. The web server with the IP-address 104.28.23.137 used by Cavewoodproductions.co.uk is owned by CloudFlare and is located in San Francisco, USA. This web server runs a few other websites, mostly in the english language. Some websites on this web server are not suitable for minors. Because Cavewoodproductions.co.uk was not classified as a website for adults, the proximity to other adult websites could impact the classifcation of this website negatively.